Thanks Eric. 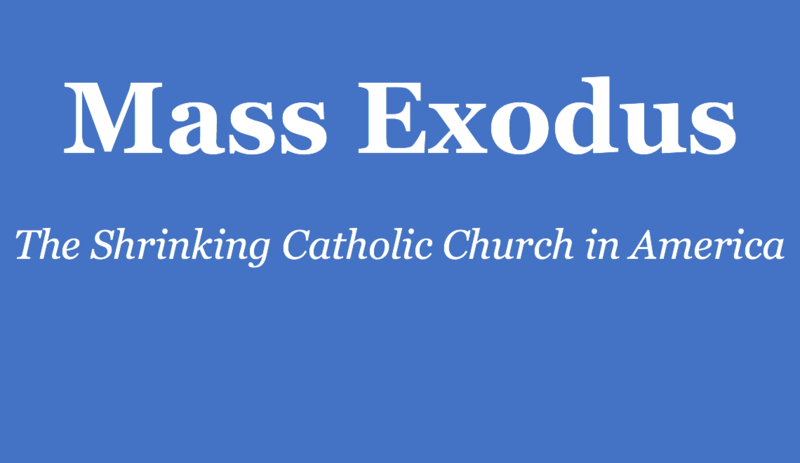 My guess is a good part of the exodus encouraged by Vatican II. Note 71% of respondents said reason for leaving was that spiritual needs were not being met.